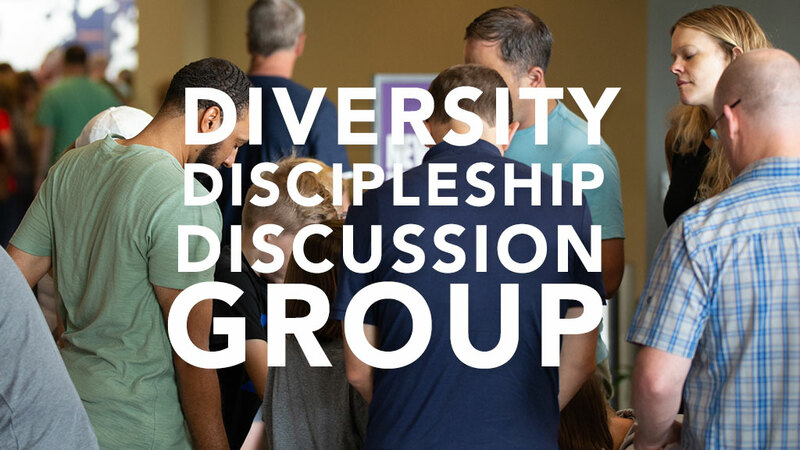 Join the Diversity Discipleship Discussion Group (3DG) as group members discuss issues around ethnic diversity, race, and the church. 3DG typically meets on the third Sunday of each month at 11 a.m. However, we are meeting on the fourth Sunday in April, due to Easter weekend. Come for a time of fellowship, share, think, hear, pray, and love others as Christ has called us to. All are welcome!